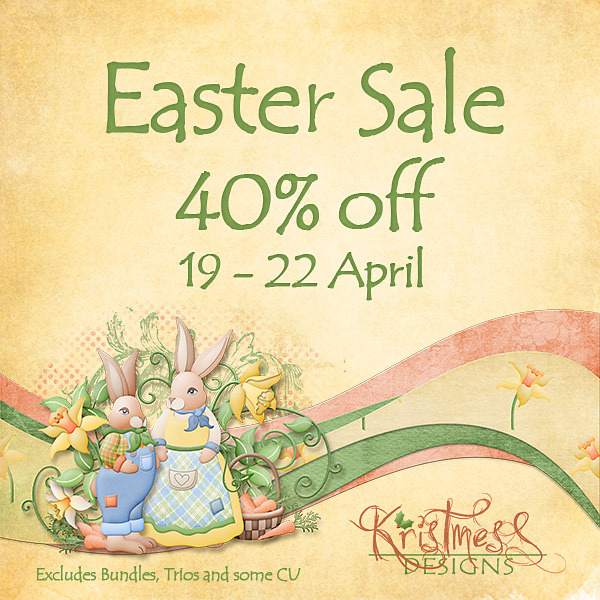 Enjoy 40% off almost everything in my stores this weekend! It's never too early to do your Kristmess Shopping! 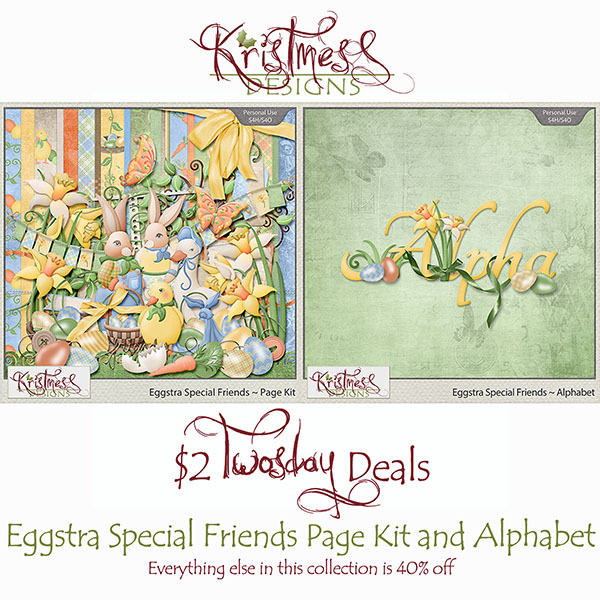 This week you can pick up my Eggstra Special Friends Page Kit and Alphabet for just $2 each! as everything else in this collection is 40% off! 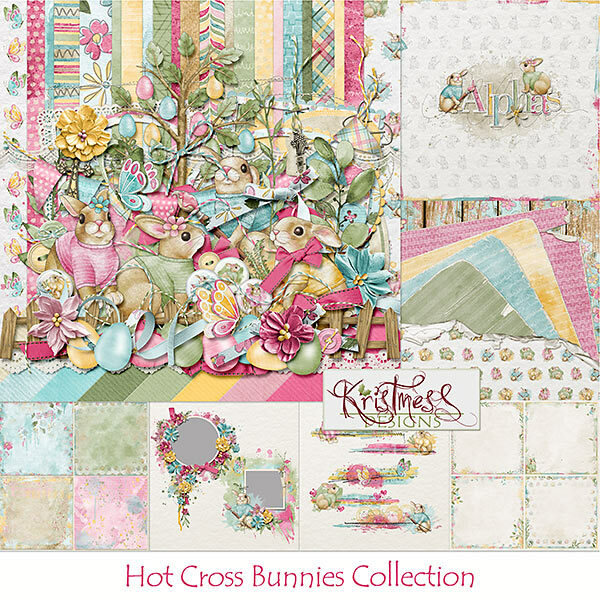 Save 40% on packs from my Hot Cross Bunnies Collection. 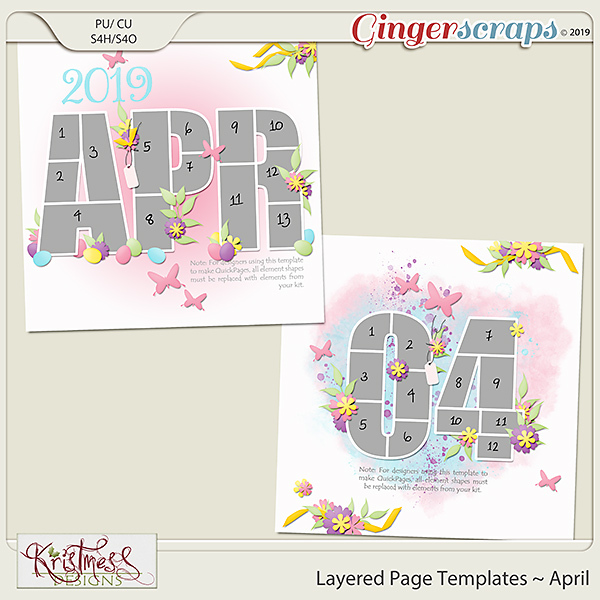 This collection is great for Spring and Easter pages and much more too! Check it out now while it is on sale! The time to grab lots of goodies for just $1 each from the 15th to the 20th. Here's what I've got up for grabs this month! Find these and all my other products right HERE in my GS store. This week you can pick up my The Bees Knee Page Kit and Alphabet for just $2 each! Save 40% on packs from my Manic Monsters Collection. This collection is perfect for your little monster, it's full of unique scary, or not so scary, papers and elements to make many different pages!! 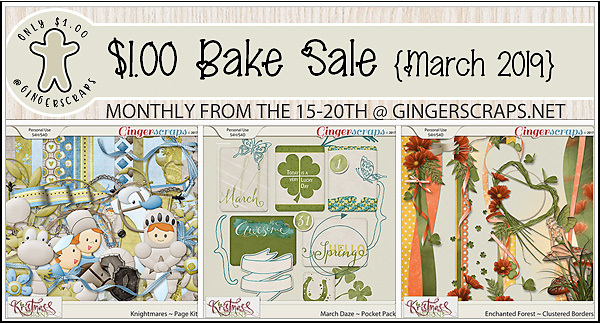 Now available in my GingerScraps Store. 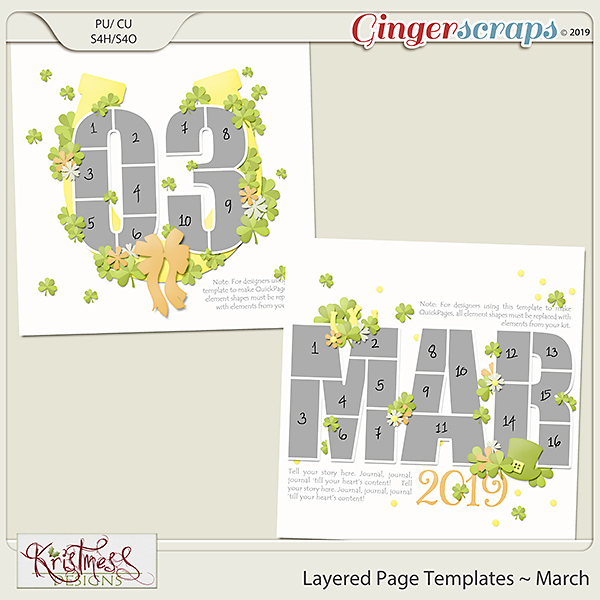 This week you can pick up my Puddle Jumpers Page Kit and Alphabet for just $2 each! 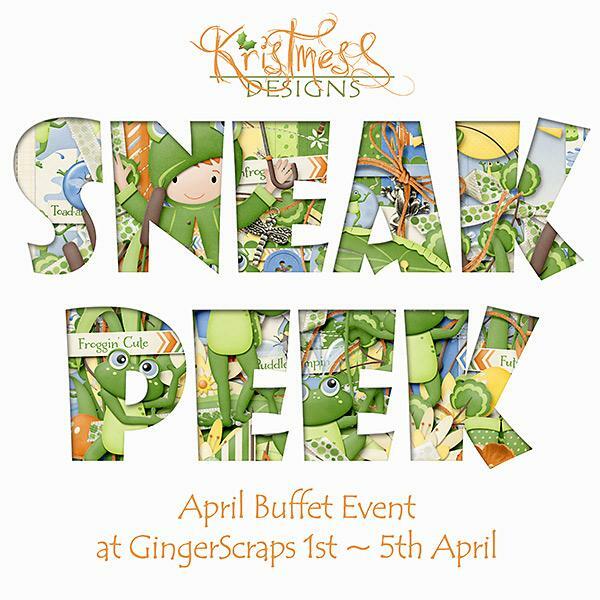 It's Buffet time once again at GingerScraps and I have a super new collection in the store for you this month! 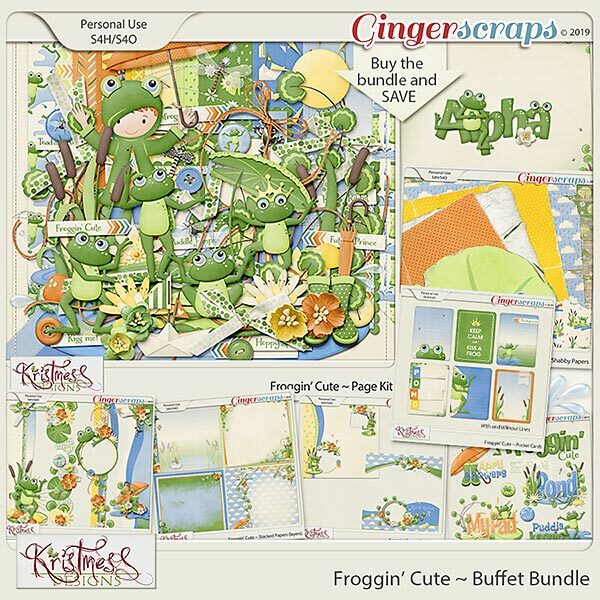 Check out my new Froggin' Cute Collection, each pack is 50% off until 5th April, or save a little more when you buy the Trio, save even more when you buy this bundle!! Save 40% on packs from my Feeling Groovy Collection. This fun collection is great for scrapping all your old photos from the 60's and 70's as well more modern colourful photos aswell. It's almost time for April's Buffet!! I have a super new collection all ready and I hope you are going to love it! If you like what you see here and would like a chance to win this great new kit, hop along to the GS forums and tell Terry that you'd like to win it! She'll be back on the 1st to randomly pick a winner! 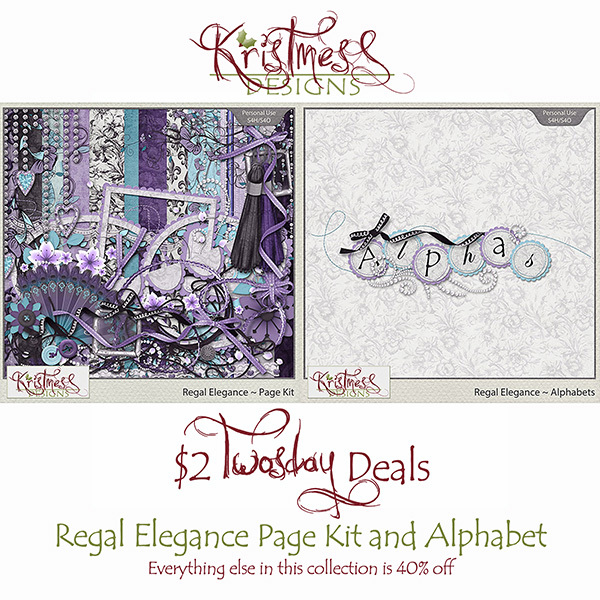 This week you can pick up my Regal Elegance Page Kit and Alphabet for just $2 each! Save 40% on packs from my Marvelous Collection. 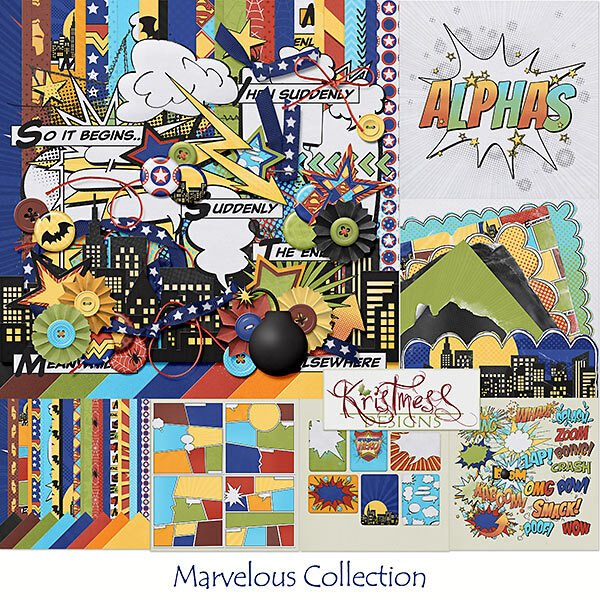 This collection is super fun and full of great comic book and superhero elements and papers, great for your little super hero in costume and fun for making up comic book type pages! 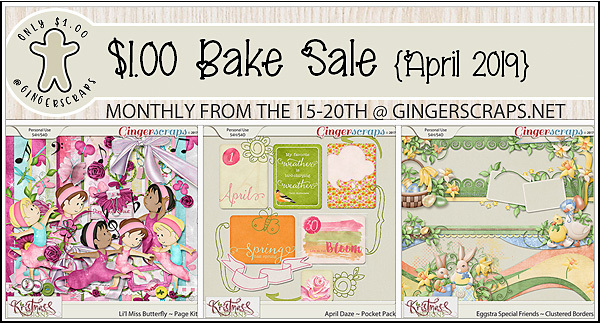 This week you can pick up my Days Gone By Page Kit and Alphabet for just $2 each! 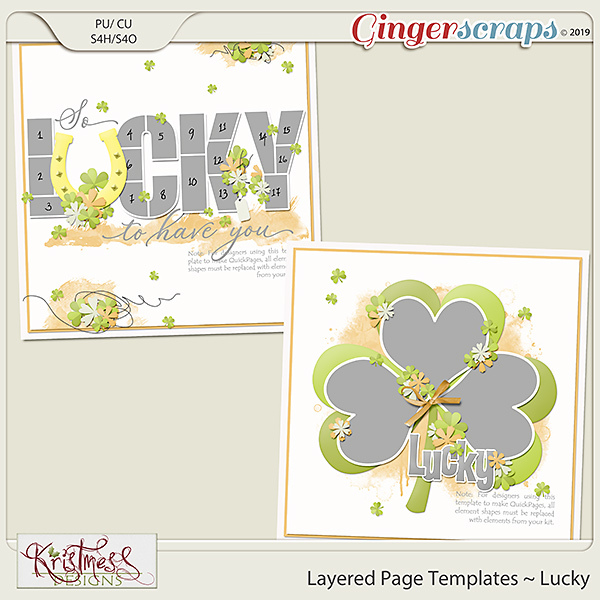 Save 40% on packs from my Small World ~ Ireland Collection. It is perfect for scrapping your trips to Ireland, it's also perfect for historical photos of any kind or perhaps some Irish ancestors. 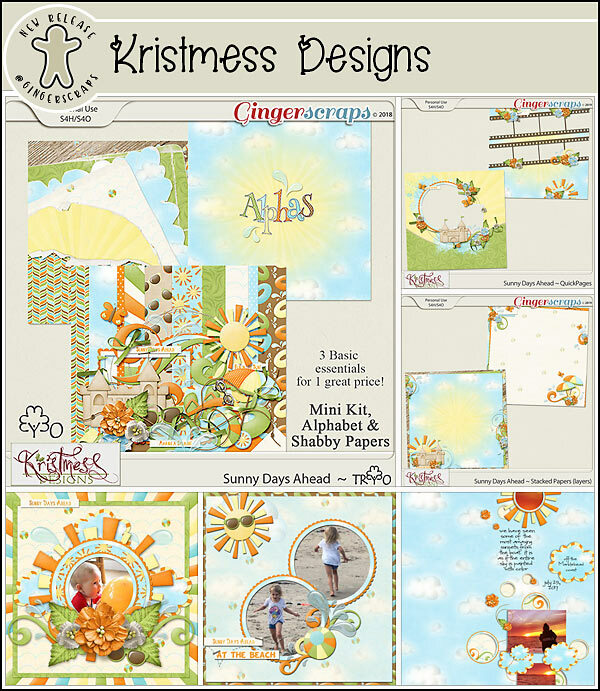 Visit Kristmess Designs' profile on Pinterest. 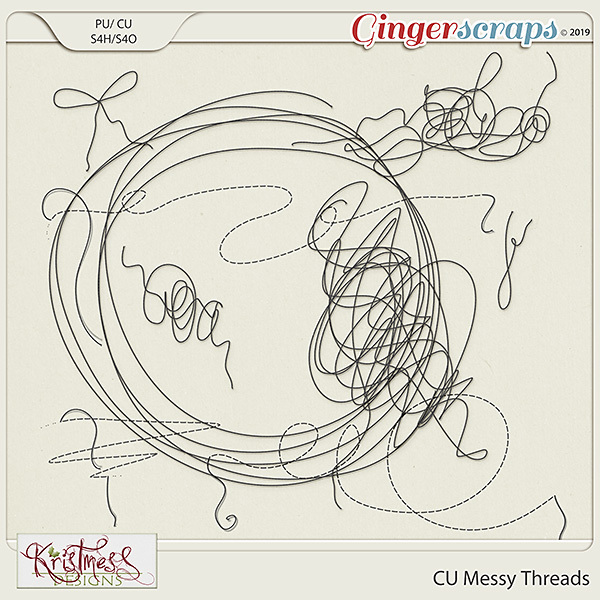 CU Messy Threads Now available in my GingerScraps Store.